Conventional industrial turkeys can be tasteless and dry, Heritage Turkeys, pasture raised, are juicy and succulent. 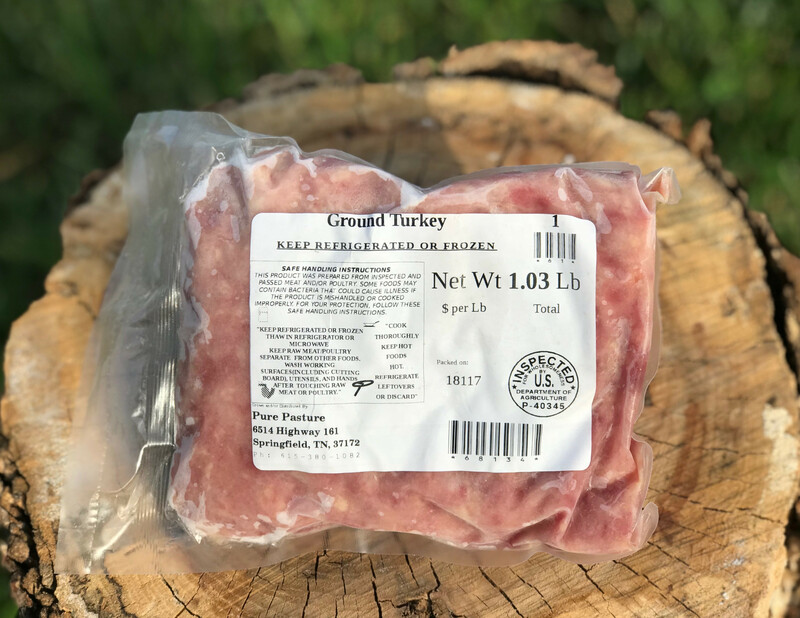 Heritage Turkeys develop a thin layer of naturally occurring healthy fat, rich in omega-3, under the skin, (between 6-7 months of age) which actually makes them self basting. Our turkeys are raised with no animal by-products or artificial hormones. 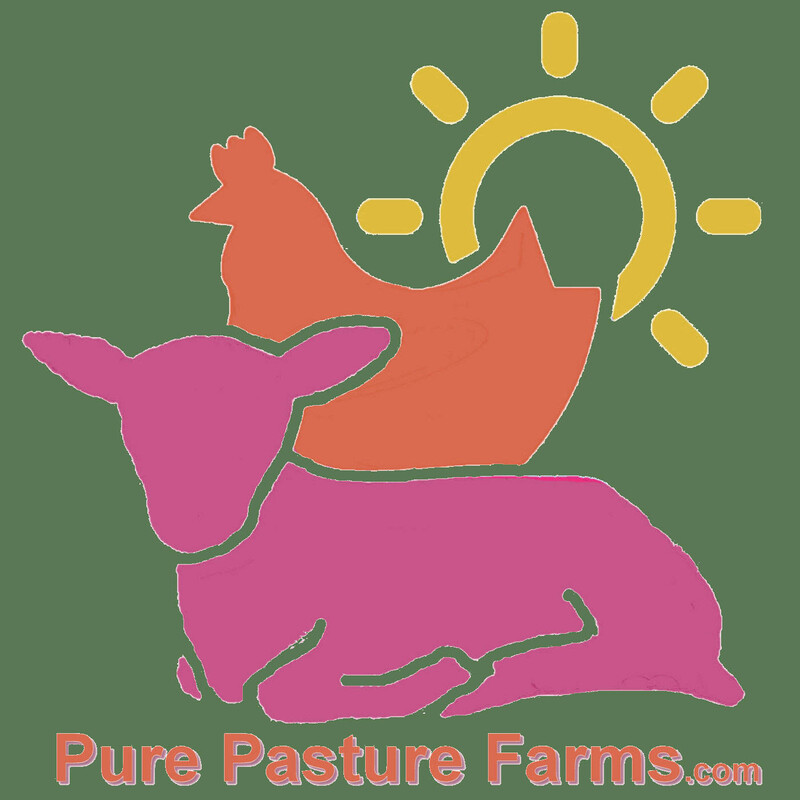 They are humanely raised and processed and we follow all organic practices (no chemicals) and processes.